I am not sure who to credit this photo or these words with, but I believe that this is the definition of success for me. I saw this on facebook and it struck a chord deep within me. I heard a loud ‘gong’! 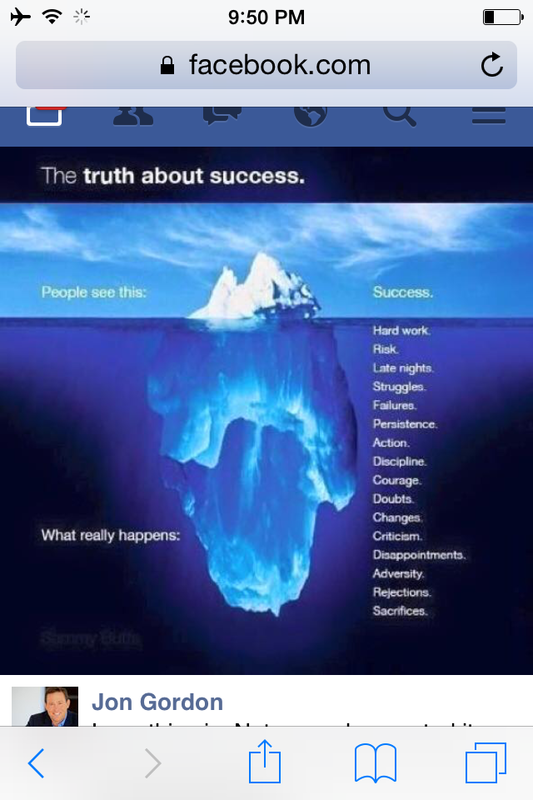 I believe I need to embrace all these words below the iceberg to be ‘Success’ful. For the first time in my life I am living outside my comfort zones EVERY DAY. I know my dreams and freedoms live OUTSIDE OF MY COMFORT ZONE. 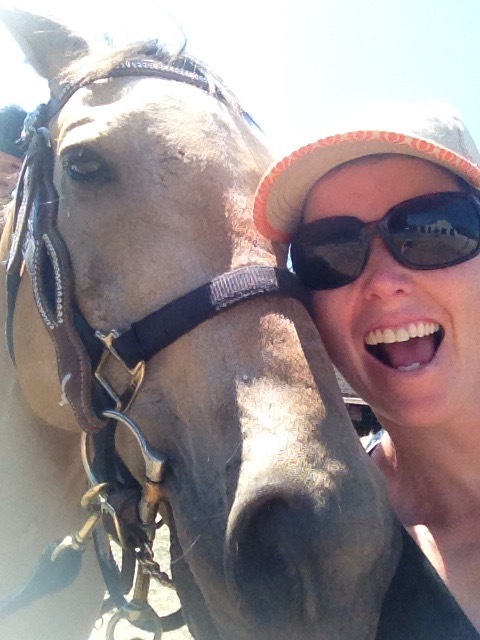 Did you know I was afraid of horses? My heart skipped a beat today as I lead this large animal with my son on his back. I was afraid. Did that stop me? Being ‘success’ful outside of my comfort zone.